This gentle yoga class is designed for those who wish to move at a moderate pace. 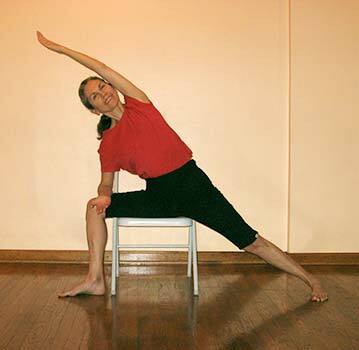 Whether you are new to yoga or getting back into shape after time off, this class will provide progressive learning of postures with a gentle approach, using a chair and other props for support. 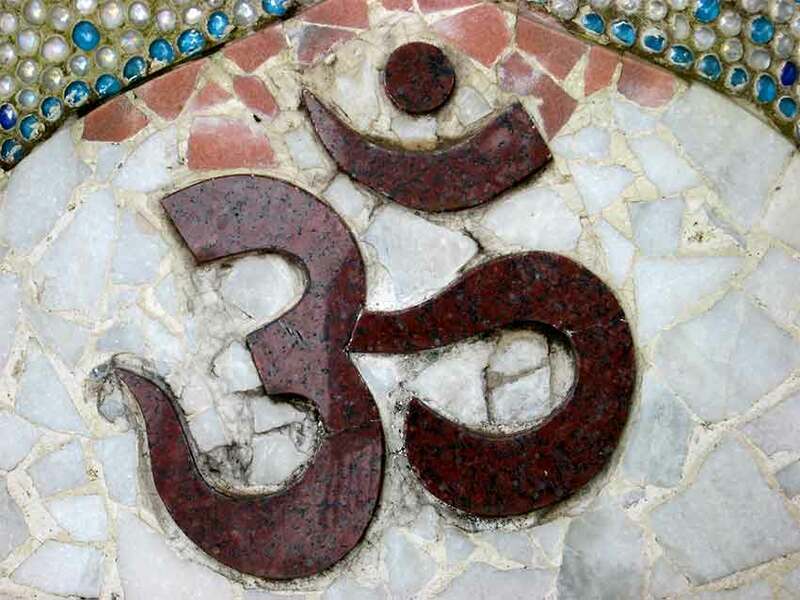 This yoga class is for students of all ages and conditions – yoga is for everyone! 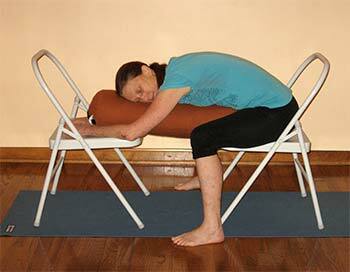 Make up policy: Missed Gentle Chair Yoga classes can be made up in any Level 1 class. Classes must be made up by one week after the last class of a 6-week series.